After all the crazy times of the holidays I always try and review my art and projects that worked and what didn’t work. I look at the things I’ve created and see if this the direction I want to continue. After all that work I have to get myself back to creating and sometimes that is very hard. It seems more important to take down decorations and put gift wrap away. But I have to make myself get back to my art and art related things. If you are feeling parched from not creating for awhile for any reason come and visit the 511 Art Studio. We are in Upland, CA and I am a proud Creative Pusher. If you are stuck or don’t know what you want to do but want to create, I can help you find your path. I teach classes for children and adults. I work with where you are and what you want to create. And if you are not sure I will help you find your path. Classes for children are by appointment that we can set up. I have many options. 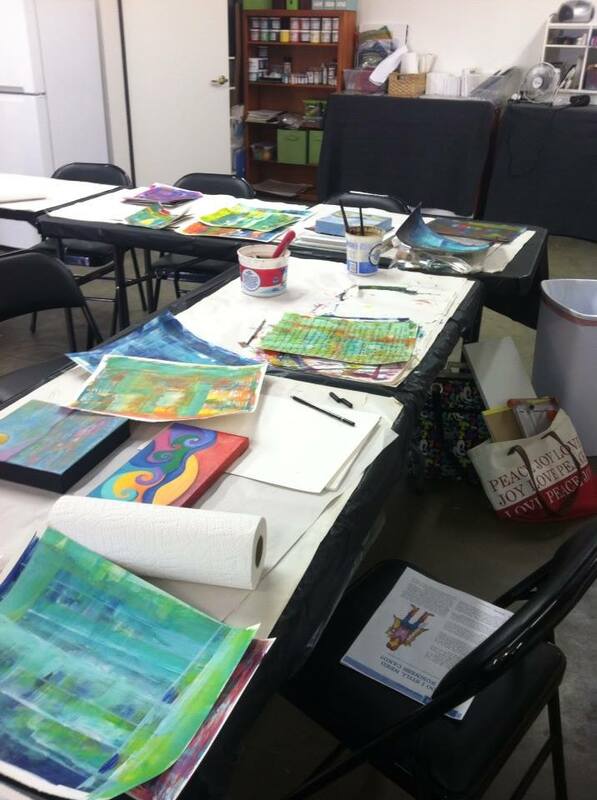 Classes for adults are a workshop environment with things to try out or work on your project in a safe and nurturing group of artists. You can contact me through this blog/website for more info. 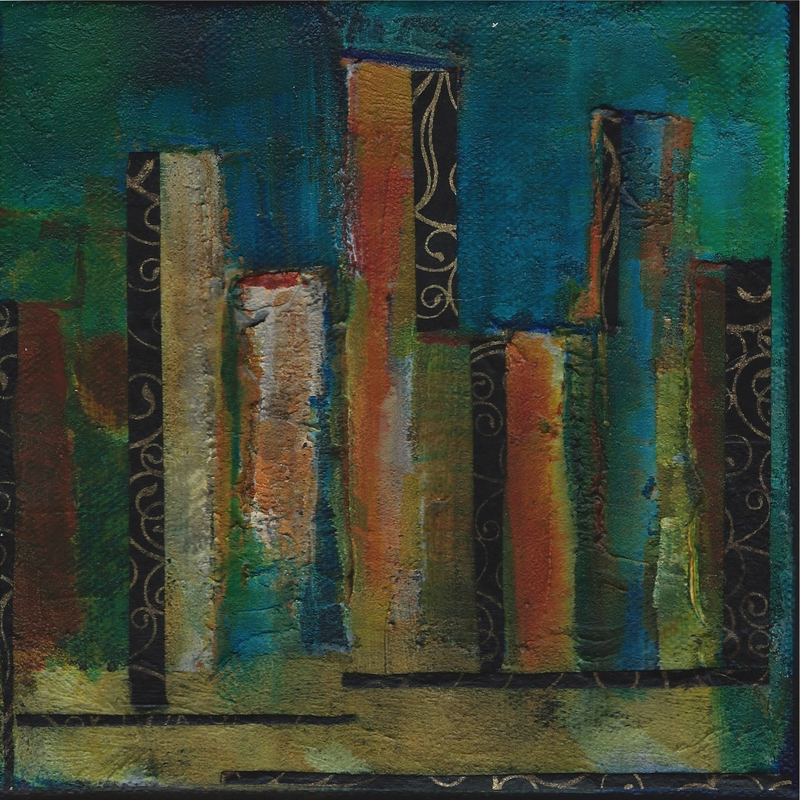 January 10, 2015 I am teaching a Texture Workshop for mixed media 9:30am-3:30pm. Cost is $50. and I will supply everything. All you need to bring is your lunch. Come and find a texture application that suits you. Next You Don’t Have To Have A Degree In Art…….. Sat Jan 10. Franza P. Bragg…….franza218@yahoo.com Thanks. I sent another e mail but not sure if it went through. Thought I better reply here also. You can send me your contact info Name, phone# and address and I will sign you up. The cost is $50.00 and I will supply everything but your lunch. Call me at 909-241-2131 if you have anymore questions.